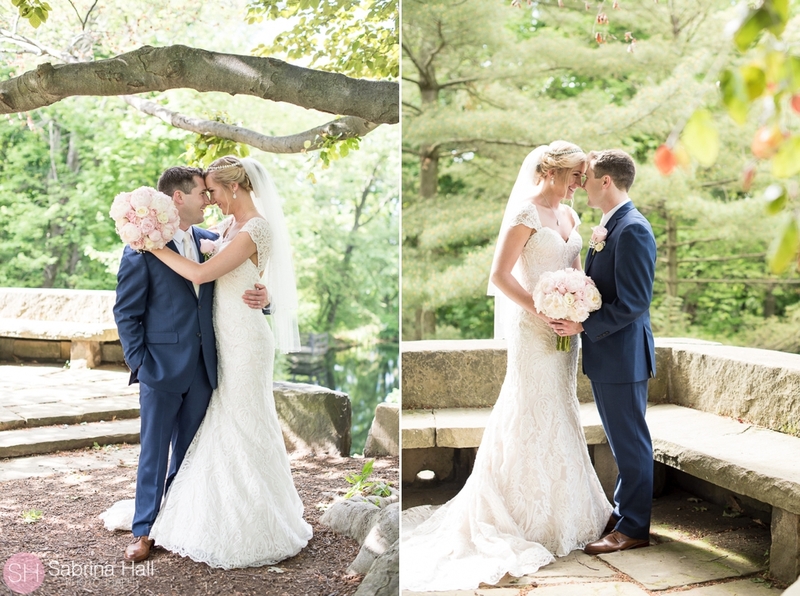 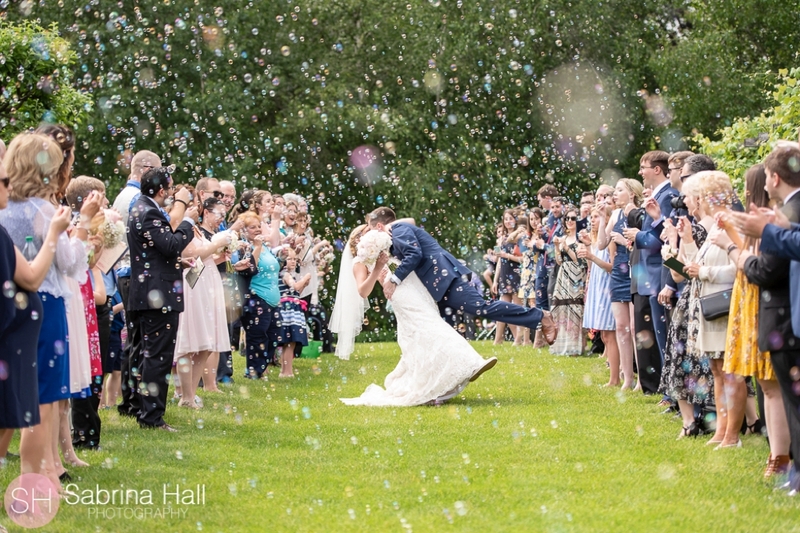 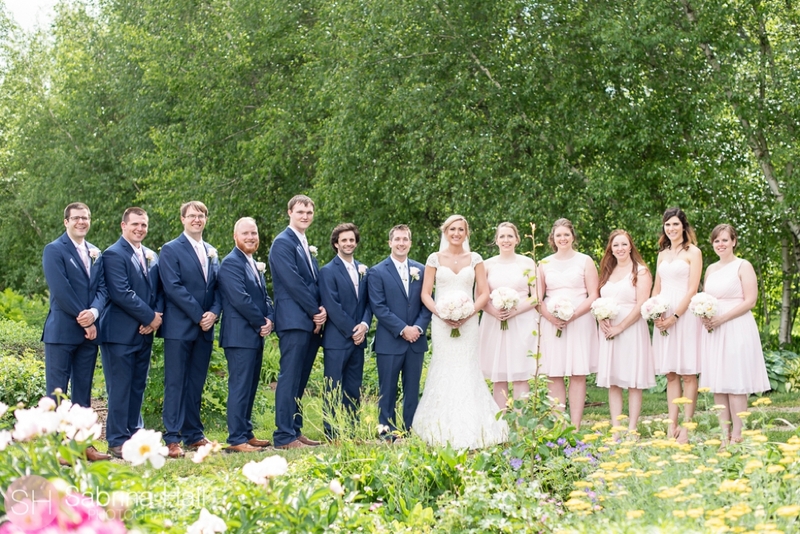 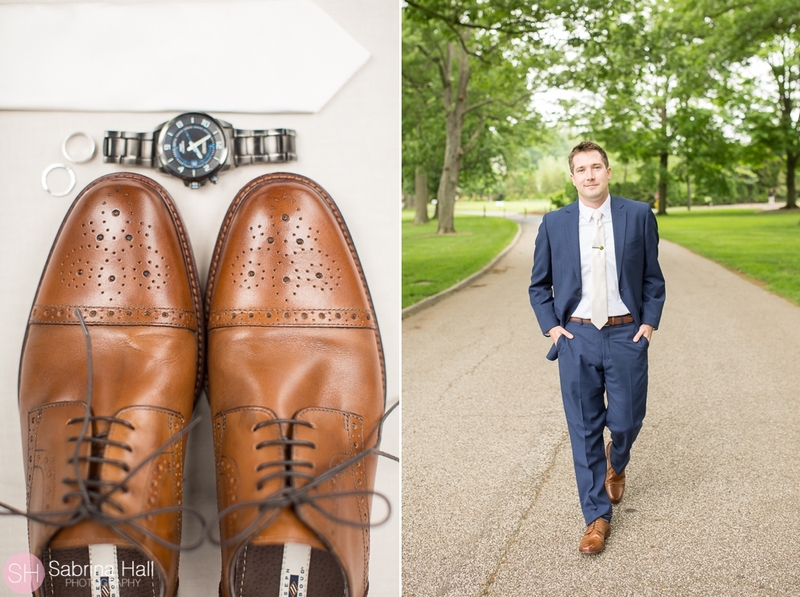 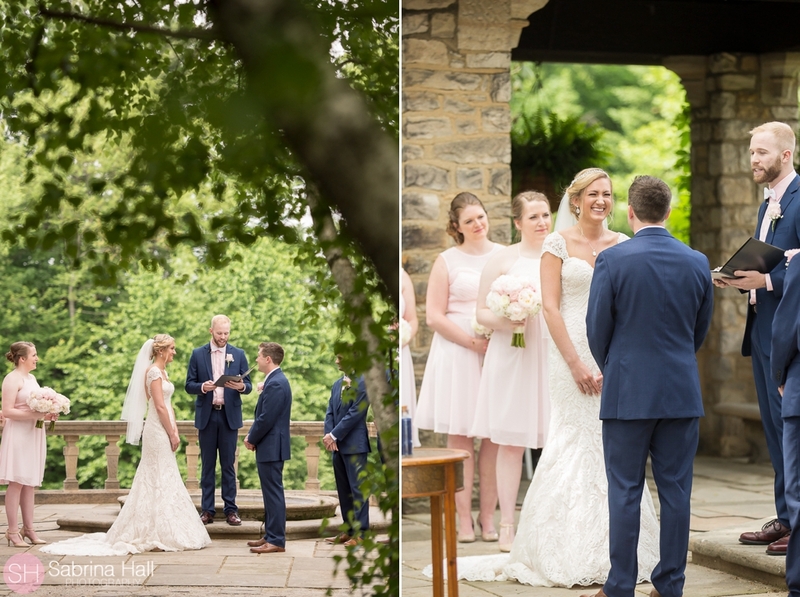 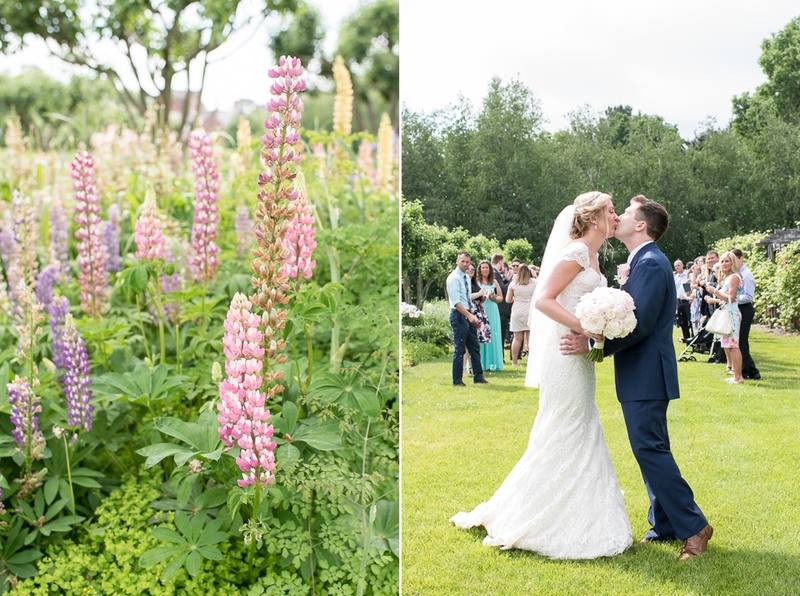 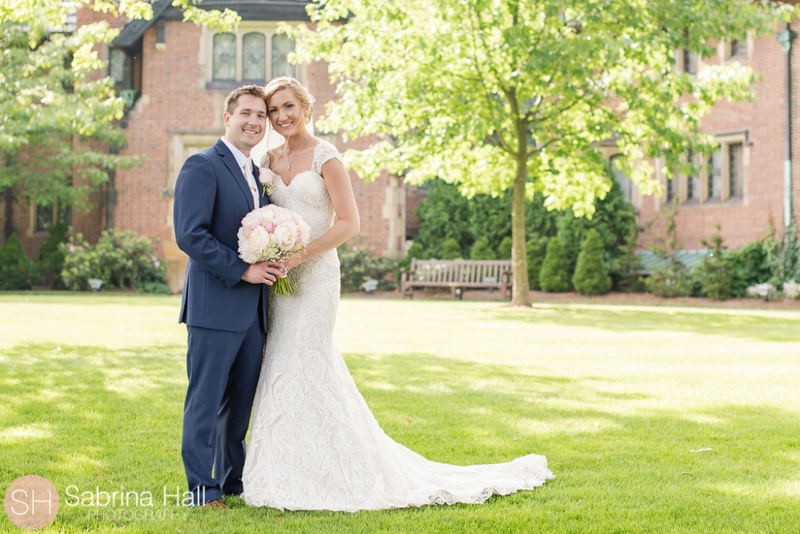 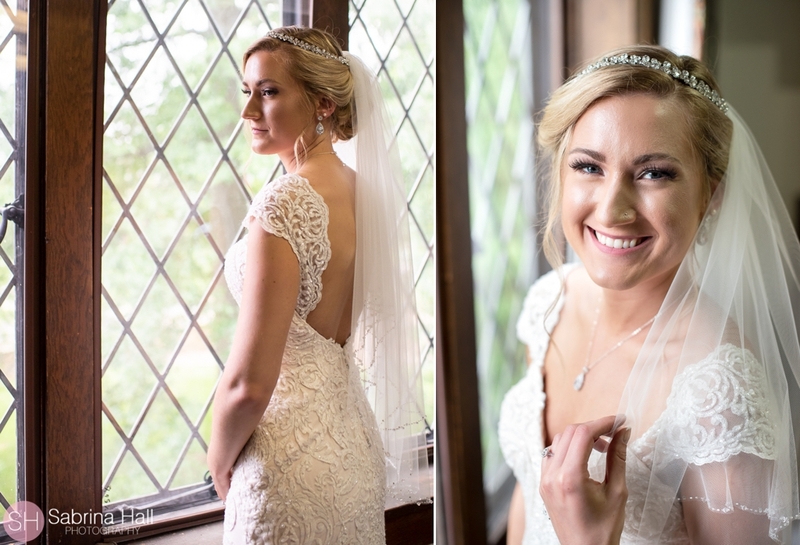 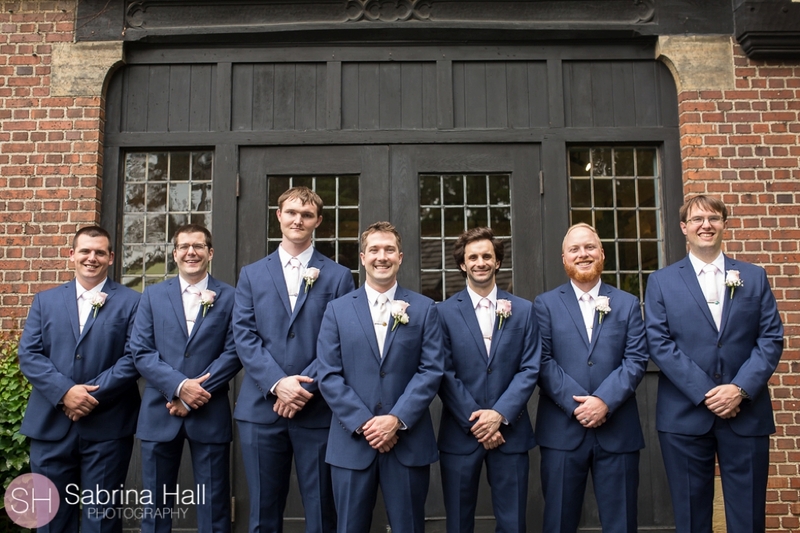 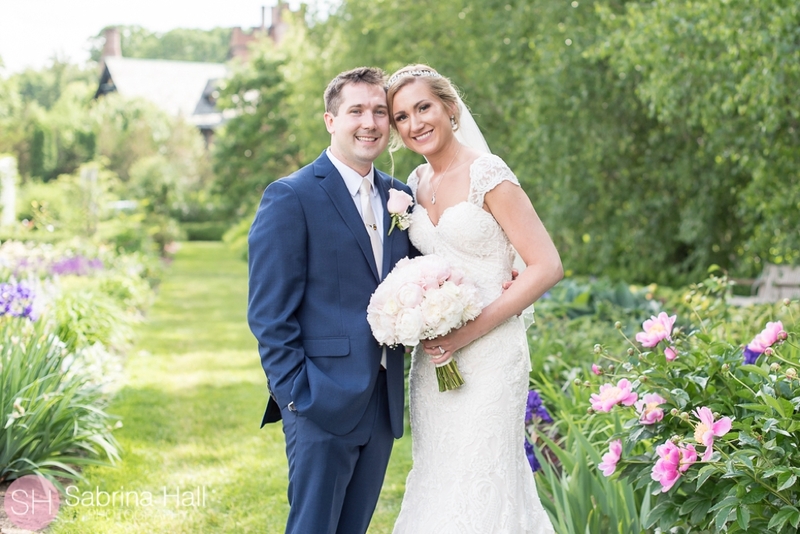 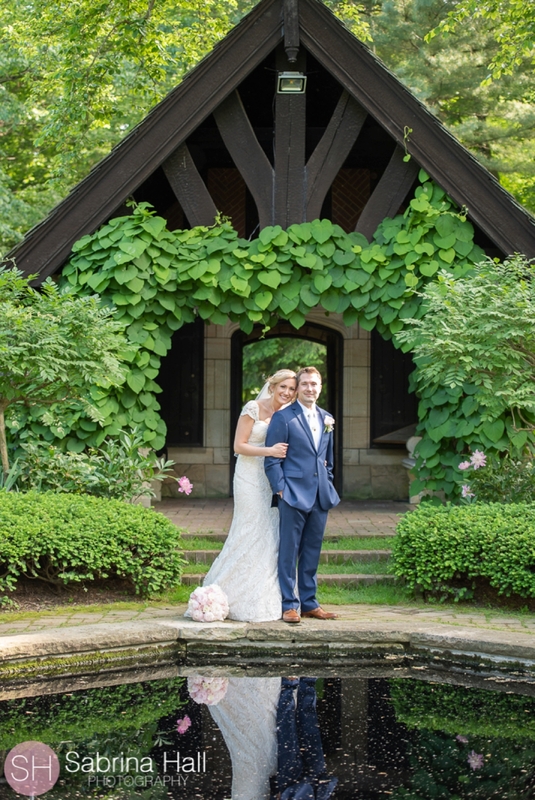 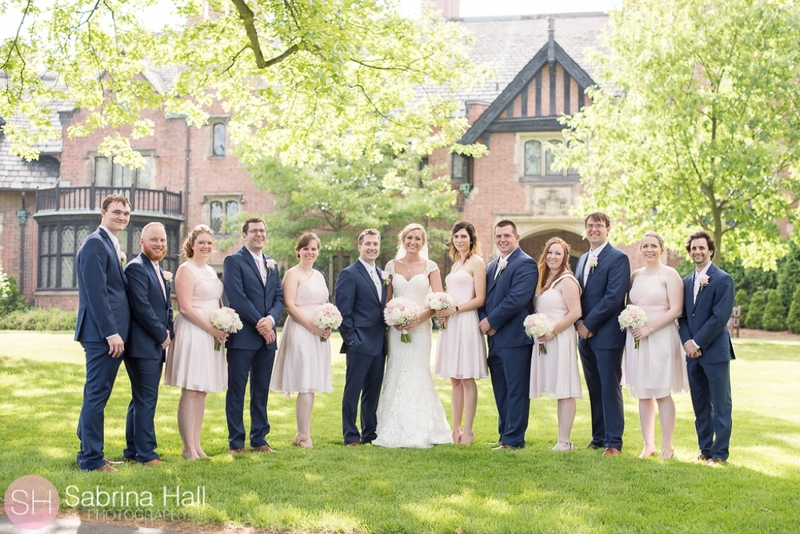 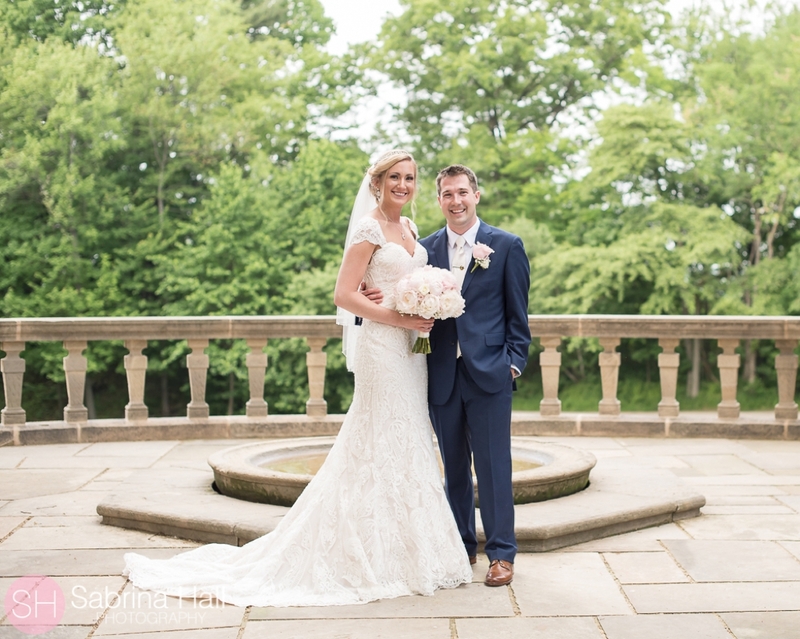 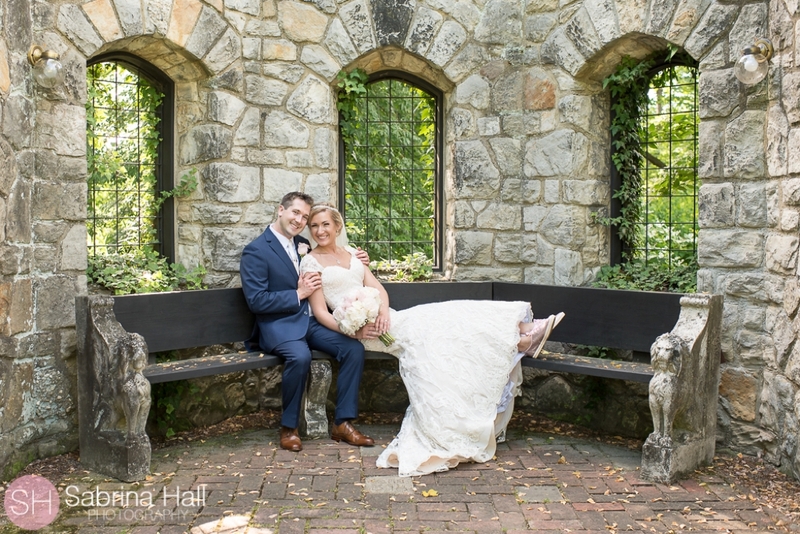 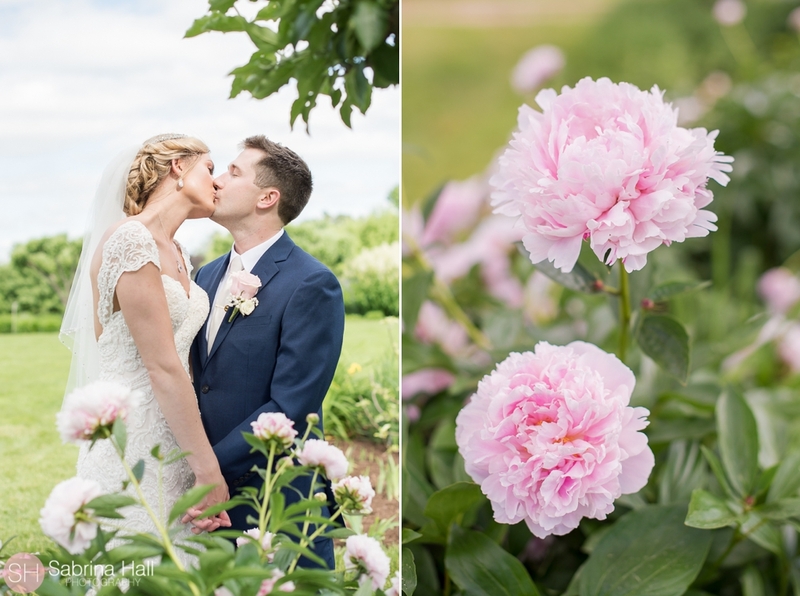 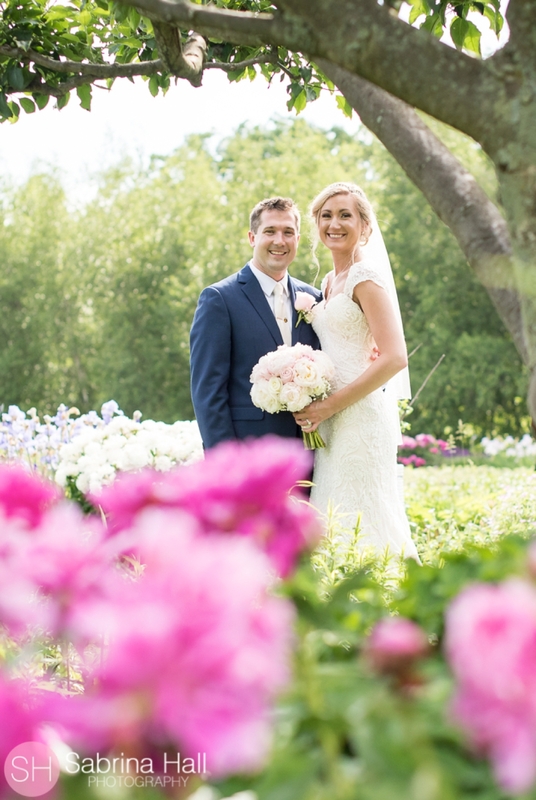 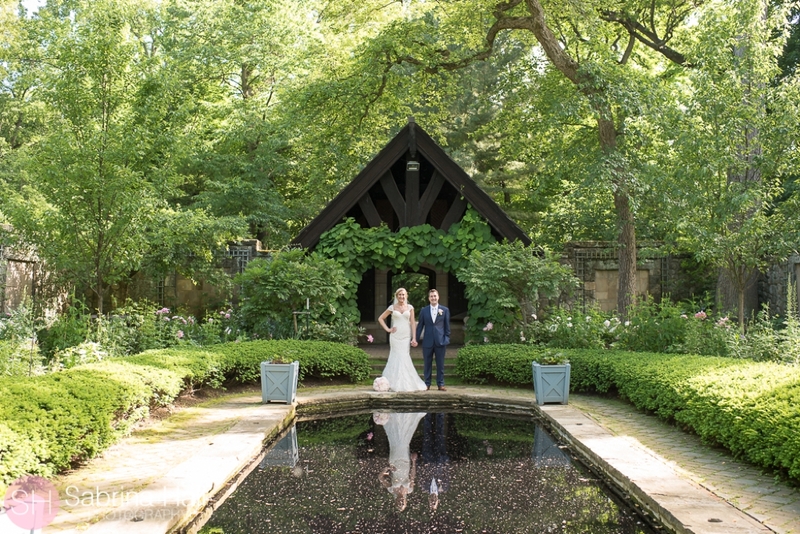 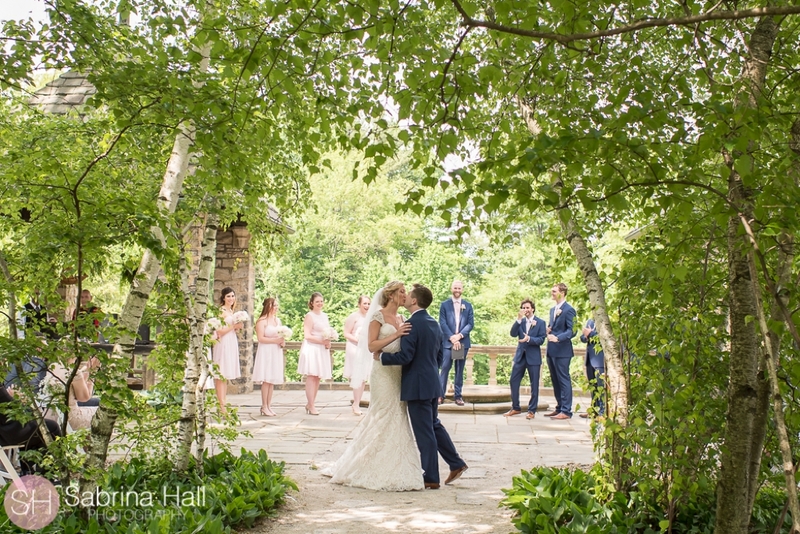 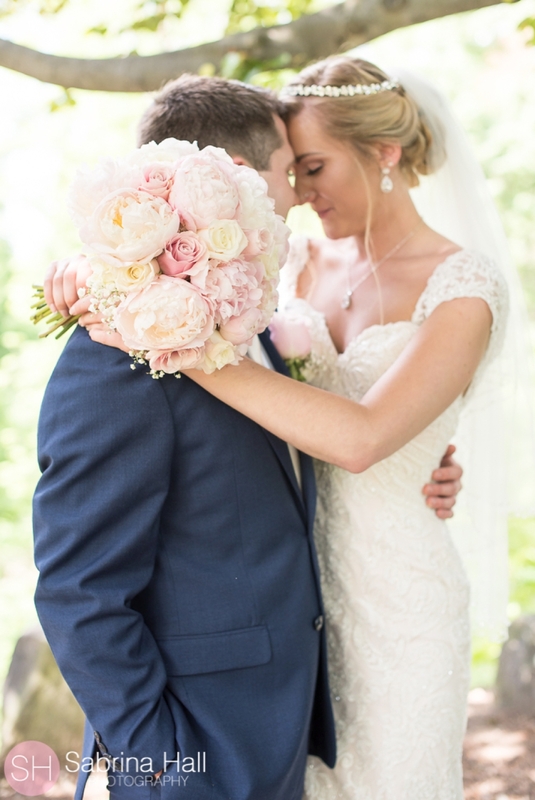 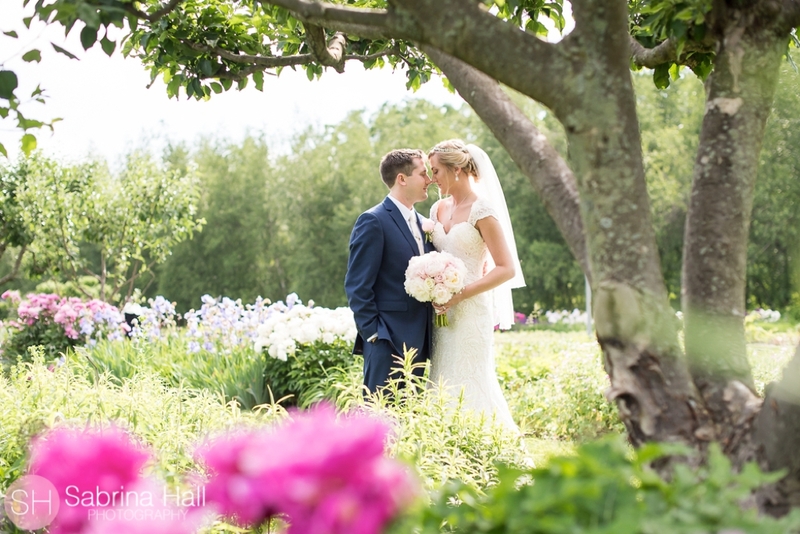 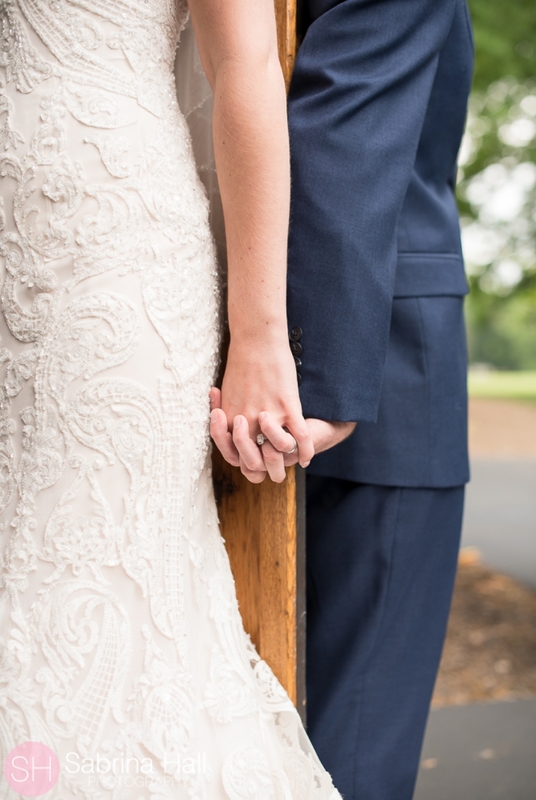 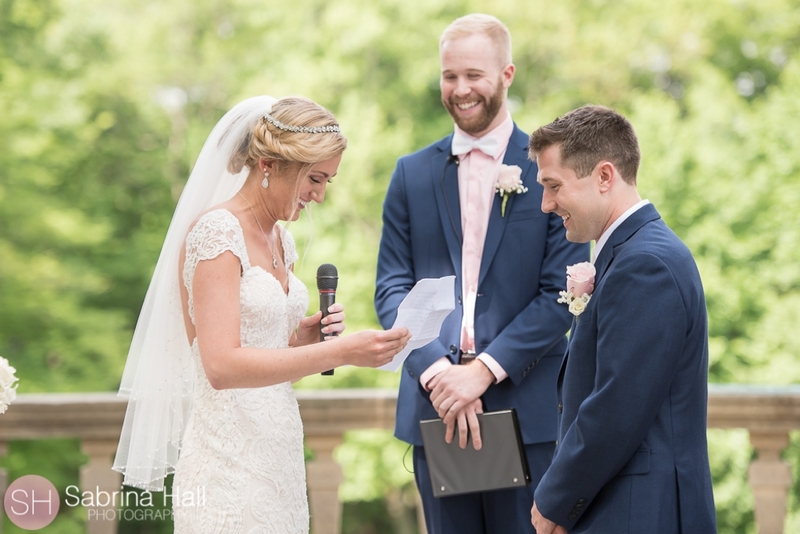 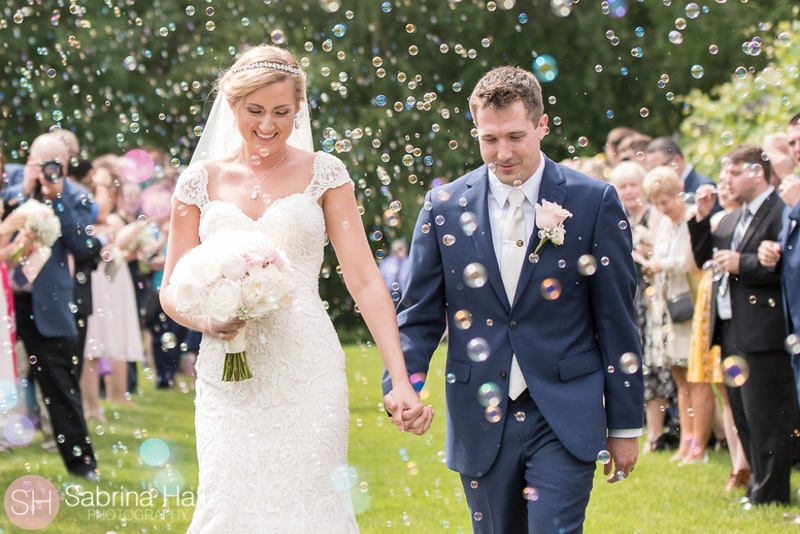 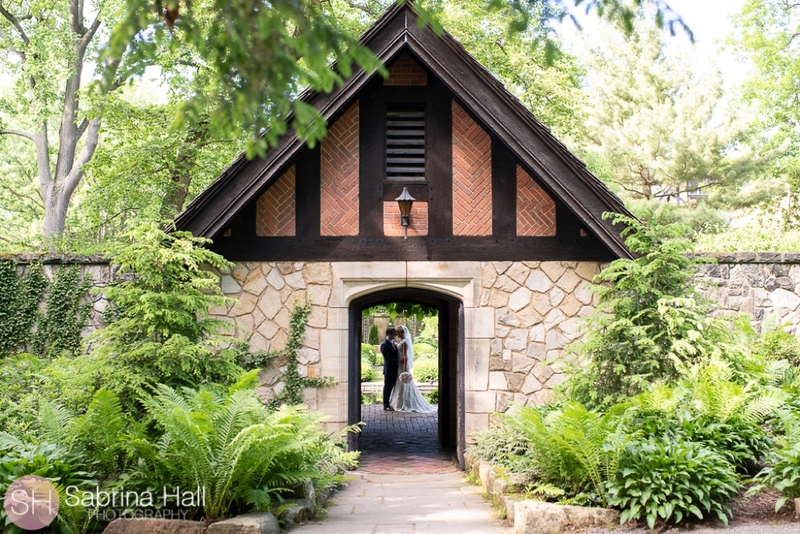 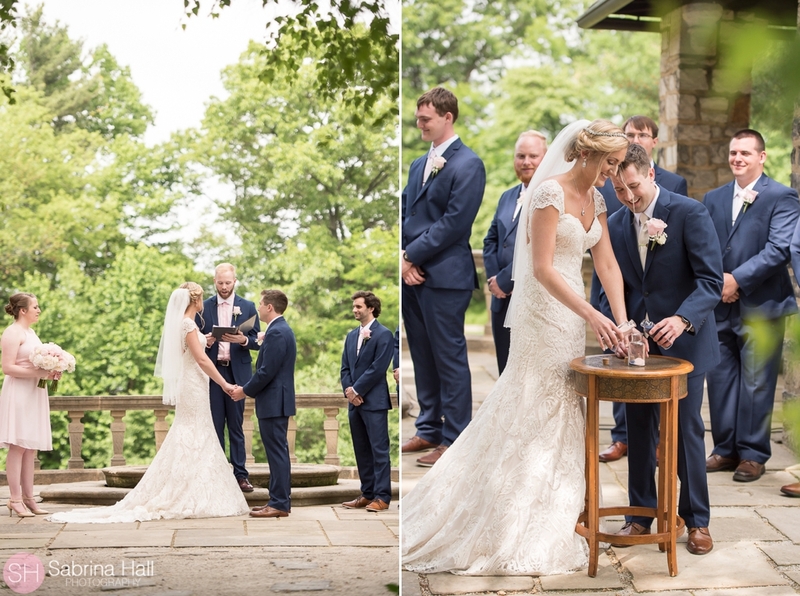 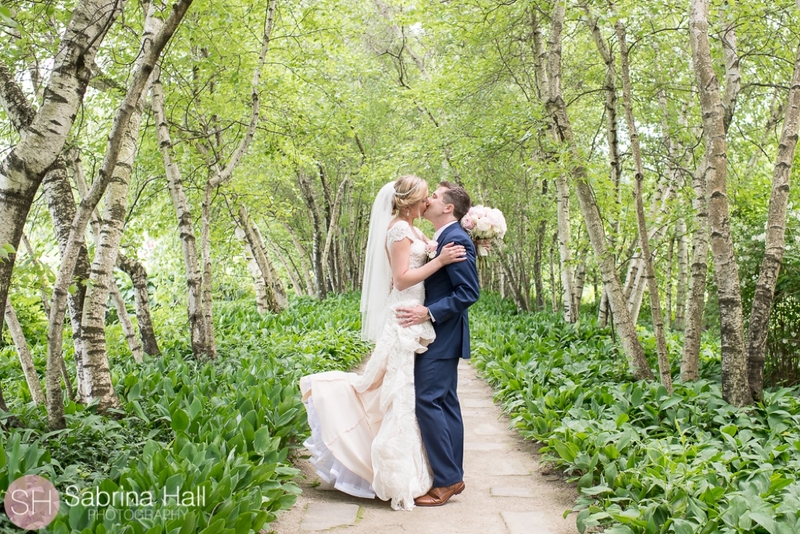 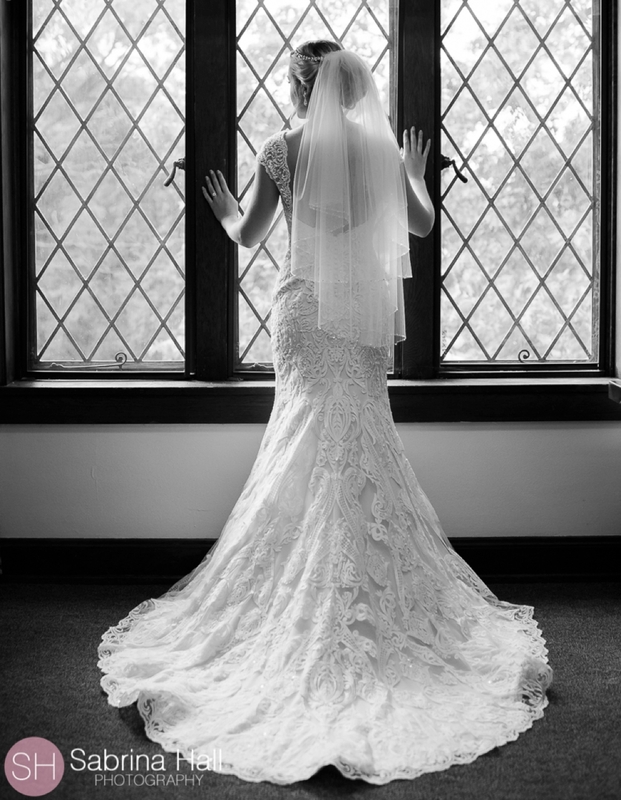 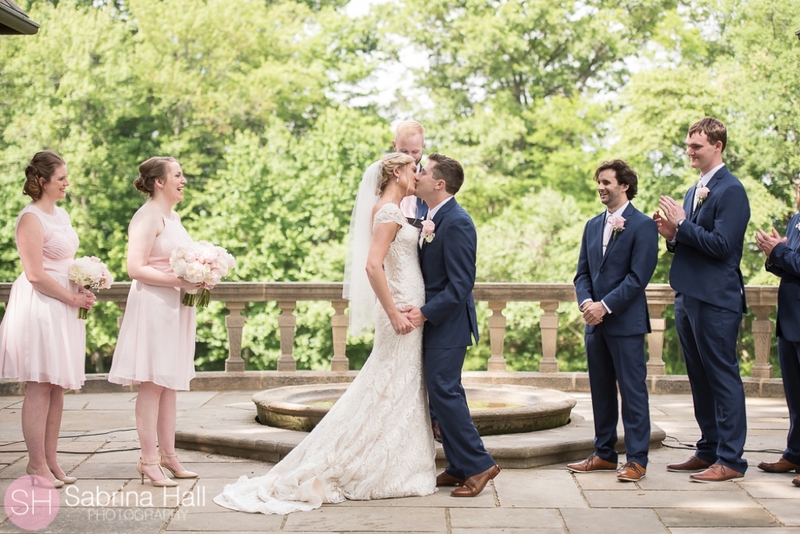 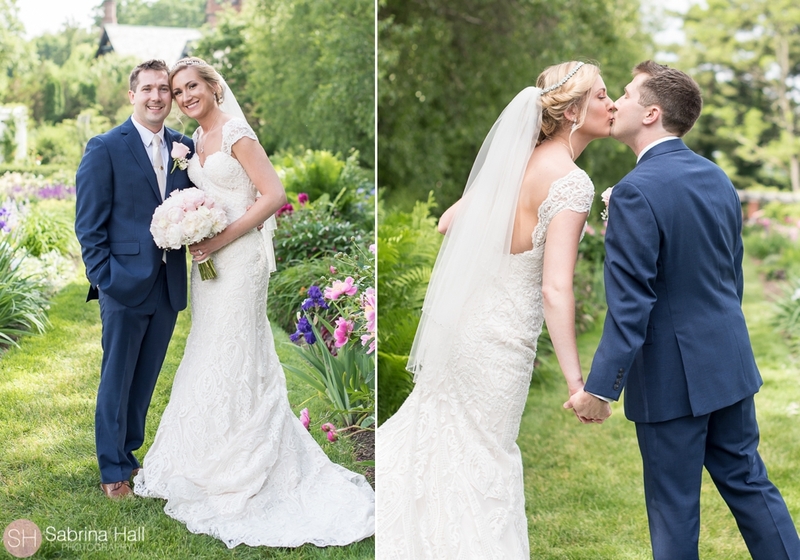 Jen & David had a beautiful outdoor wedding at Stan Hywet Hall in Akron Ohio! 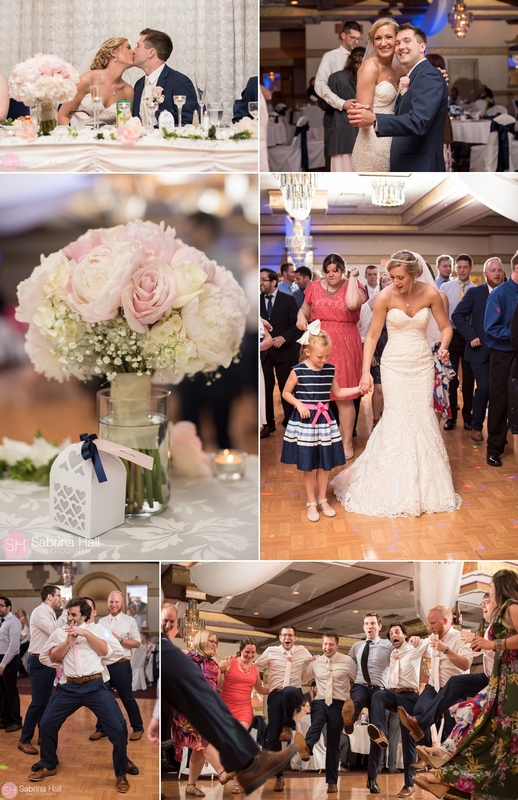 It was a beautiful day full with lots of love! 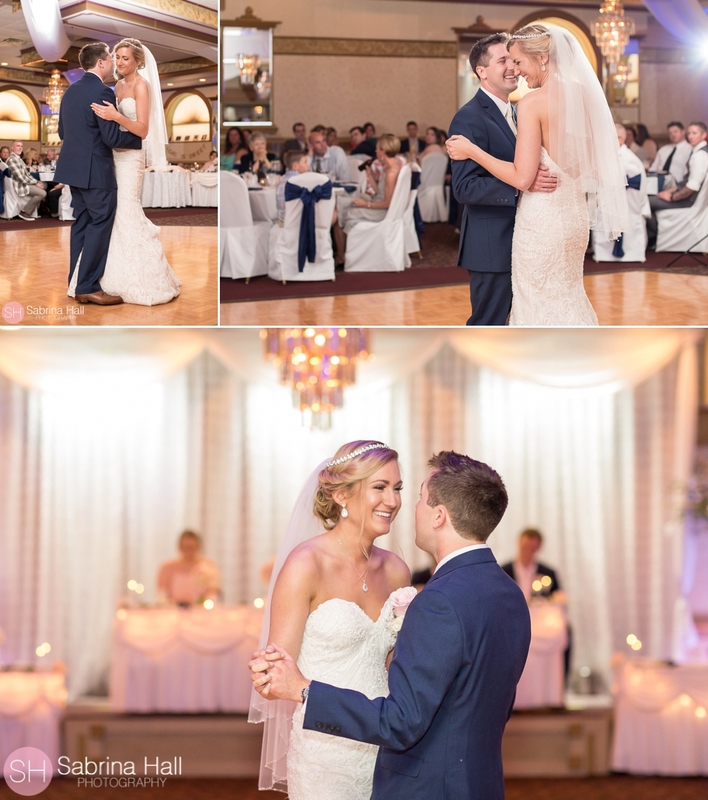 They danced the night away with their friends and family at Guys Party Center in Akron. 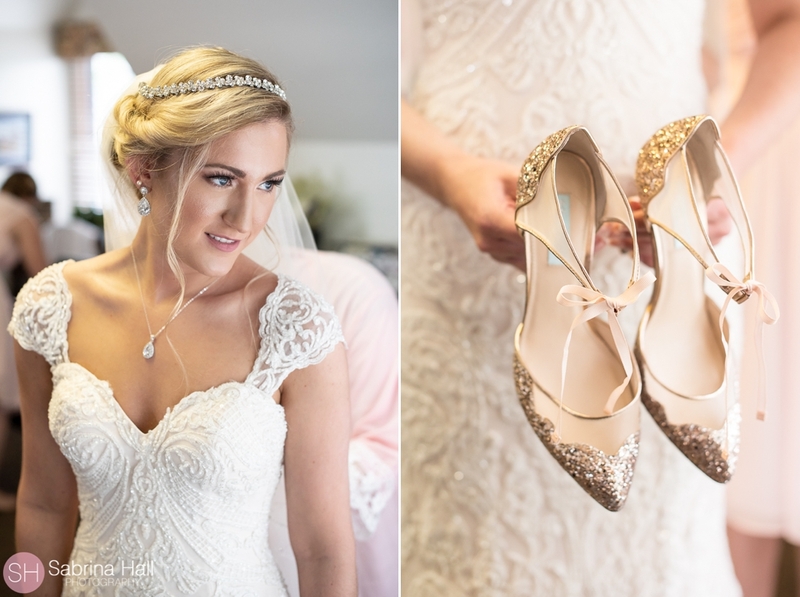 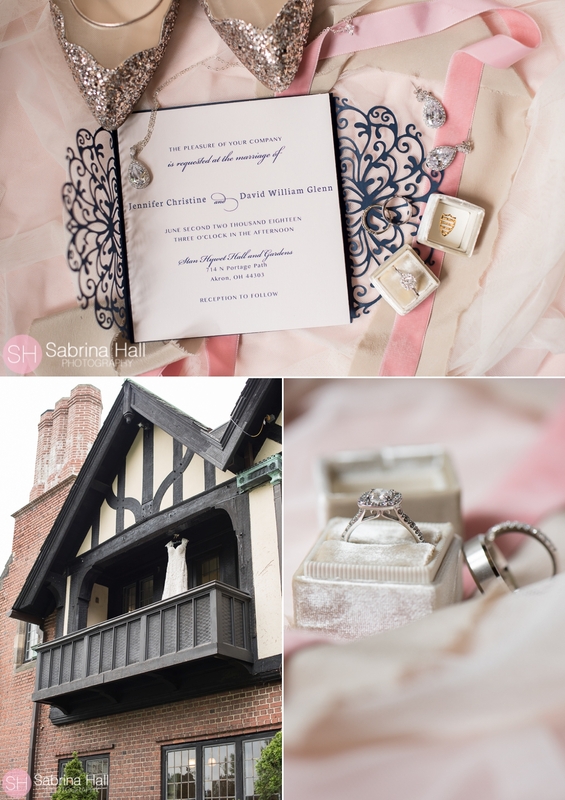 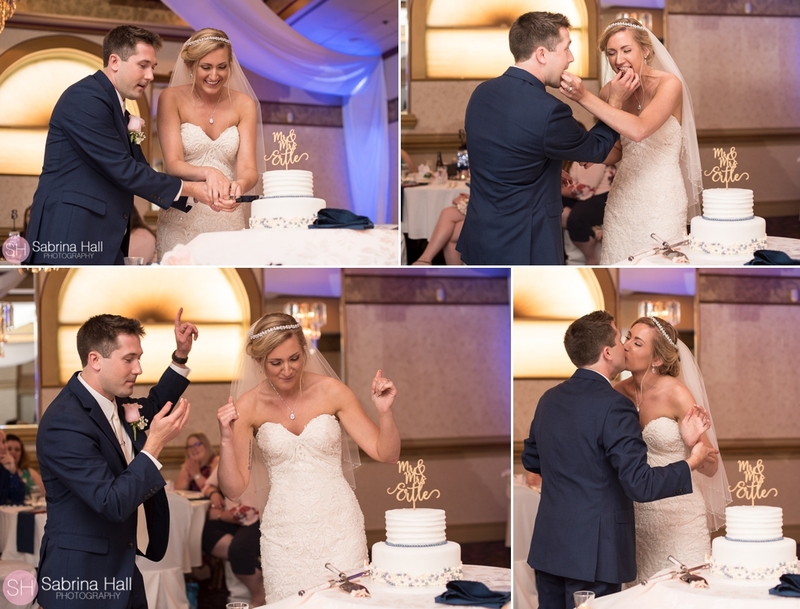 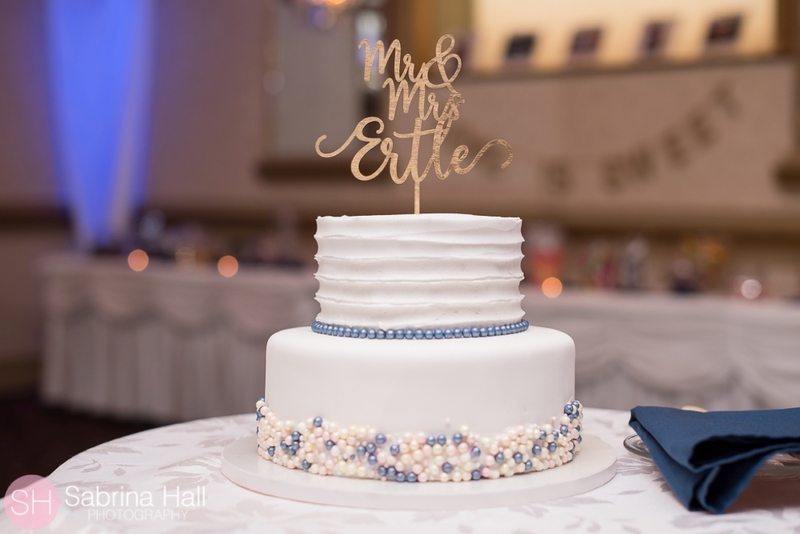 Photos captured with love by Sabrina Hall Photography. 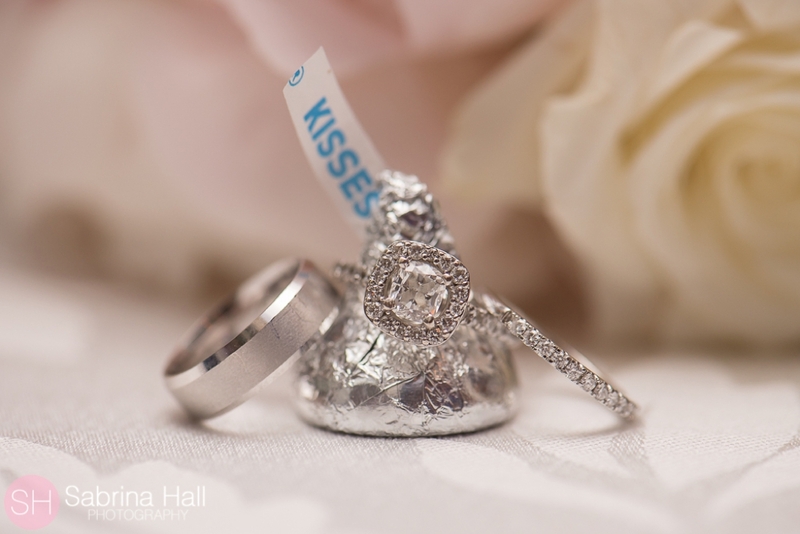 Follow Sabrina Hall Photography on Facebook. 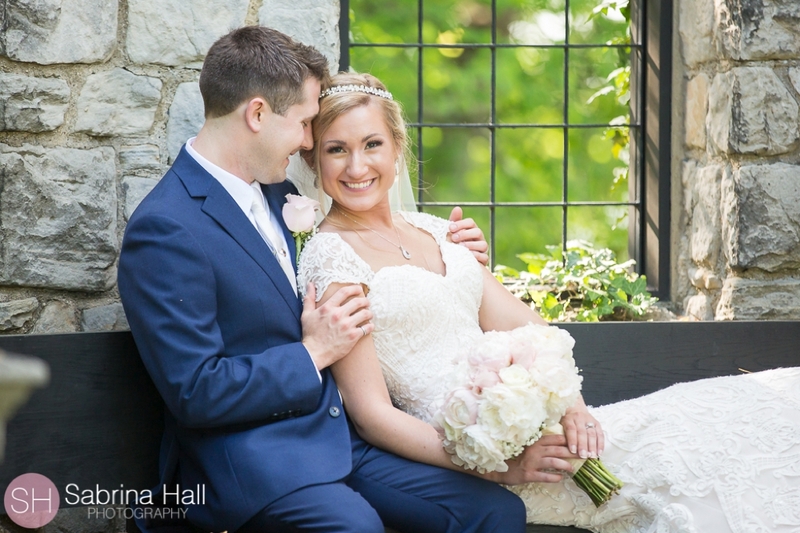 Follow Sabrina Hall Photography on Instagram. 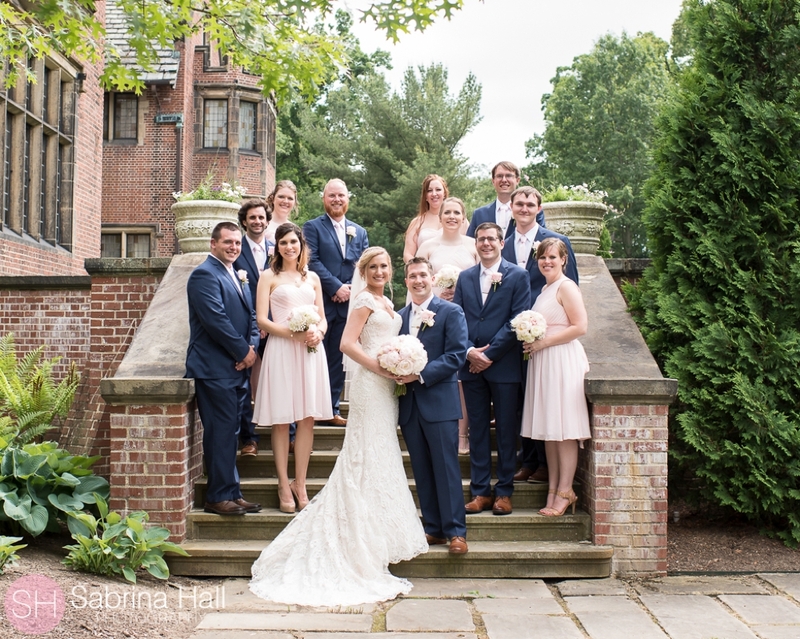 Contact Sabrina for more information on your wedding photography!